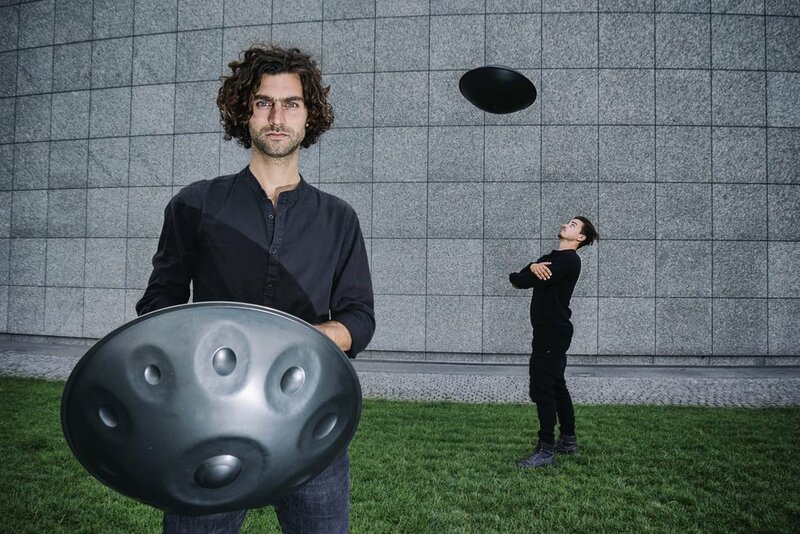 Handpan Workshops with Joris & Deniz — Pure Kakaw - cacao drinks for creativity, health & ceremonies. After a very fun & cosy night in November, they will be back in the Cacao Bar on Wed 9 January! You can join a workshop of 40 minutes, where you get an introduction to handpan playing and different techniques. The workshops will be held for 2 people per workshop, so you get a lot of personal attention. Bringing your own instrument is not needed, but if you have a handpan, you may take if with you of course. Scroll down for the practical stuff & signup. Sign up here. You may inform us about your preferred timeslot, we’ll get back to you asap.